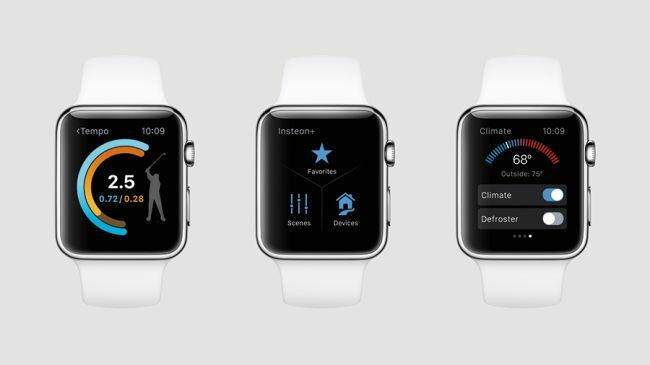 Apple recently announced the new Watch OS 3, the next iteration of its watch-centric operating system. In a demonstration at Apple’s annual Worldwide Developers Conference, the watchOS chief Kevin Lynch showed off the new features coming to Apple Watch later this year. The main focus of this watch is speed: favorite apps will be kept in memory, background updates will pre-cache data, and the apps will launch instantly. Apple says that apps will launch up to seven times faster than on watchOS 2. Moreover, Apple has revamped much of the user interface to make it easier to access apps and info and add the ability to write characters with your finger to reply to messages. In addition to a new fitness watch face, Watch OS 3 will enable Apple Watch users to share activity data with friends and family members, which has long been featured fitness trackers from competitors Garmin and Fitbit. There will also be a new app, called Breathe, which is designed to help users practice deep breathing, which Lynch explained has been found to be a good way to reduce stress, calm the body and improve health. The updated interface includes Control Center, which is accessed via a swipe up from the bottom of the display and the side button has been remapped to launch the dock of recent and running apps instead of the contacts menu. Apple has added a few new watch faces, including a Minnie Mouse version and new one that is more prominently shows activity progress. Watch faces can be changed by swiping across the display. The Find Friends and Reminders apps have been redesigned, and third party apps can also now run in the dock area. For third party apps, Apple is allowing Apple Pay, background processing for fitness apps, native control for the crown, APIs for speaker control and video. Apple says that watchOS 3 is available to developers starting. It will launch as a free update for all Apple Watch users this fall.